As we enter the month of April, the Cape starts to come alive as both the flowers and seasonal businesses start slowing re-opening and emerging after a cold winter break. We love this time of year when our favorite spots make their return but the crowds have not. Here is a rundown of some of this month’s openings, we hope to see you there soaking up some spring sun + cheer! Falmouth’s Epic Oyster returns on April 4th after a short winter break offering fresh seafood and innovative cuisine in a small 1920’s dining car. 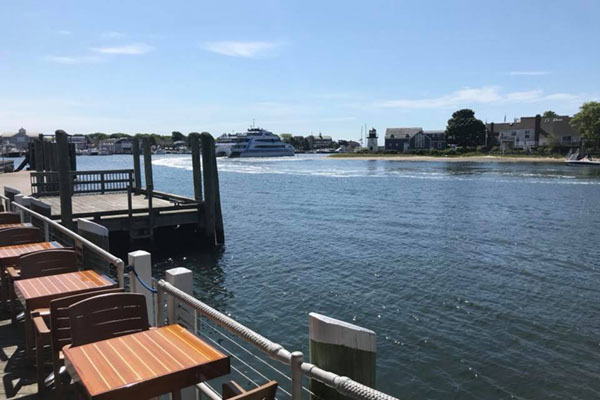 Hyannis Harbors’ Black Cat has reopened for the season and another season starts for Baxter’s with water views and an opening party on April 12th. The Dennis area comes to back life with the return of Clean Slate Eatery and their incredible tasting menus, as well as foodie havens Fin and The Pheasant, and fan favorite Gina’s By The Sea for some of the Cape’s best homemade Italian food and hospitality. Heading down Cape, the Barley Neck Inn in Orleans opens their doors after a brief winter hiatus bringing Sunday Brunch and live tunes back to the area. Wellfleet’s PB Boulangerie Bistro restarts their dinner hours, The Wicked Oyster is back after a short winter re-group closure and Mac’s Shack dusts off their raw bar and clamshell floors. Provincetown, hosting a surprising amount of (mostly) year round eateries and watering holes, continues to come to life with the re-opening of The Provincetown Pilgrim Monument and Provincetown Museum and culinary classics like The Red Inn and Jimmy’s HideAway. 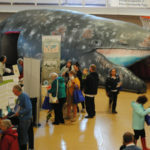 So, get out there a visit your favorite industry peeps, we’re ready for another bustling season on Cape Cod!